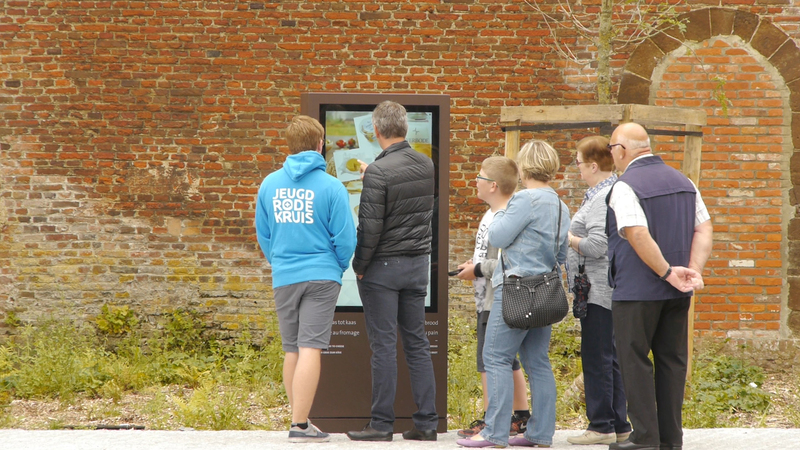 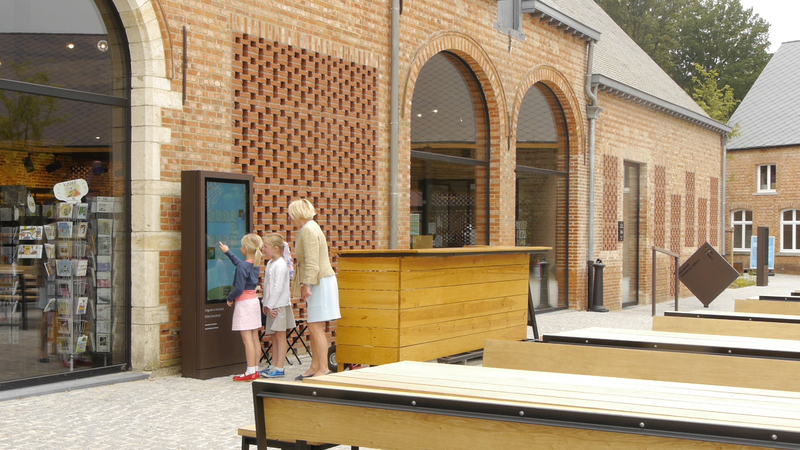 Averbode Abbey uses Omnitapps Composer to show their history and products in a fun and interactive way. 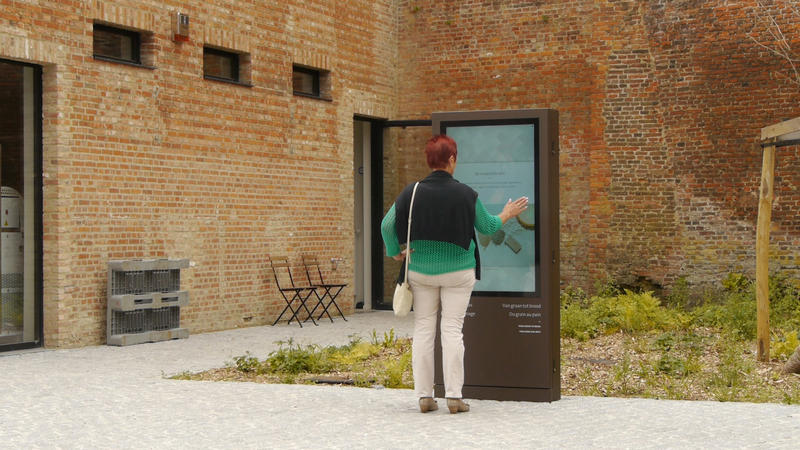 With an interactive map, visitors can quickly find their way around the Abbey. 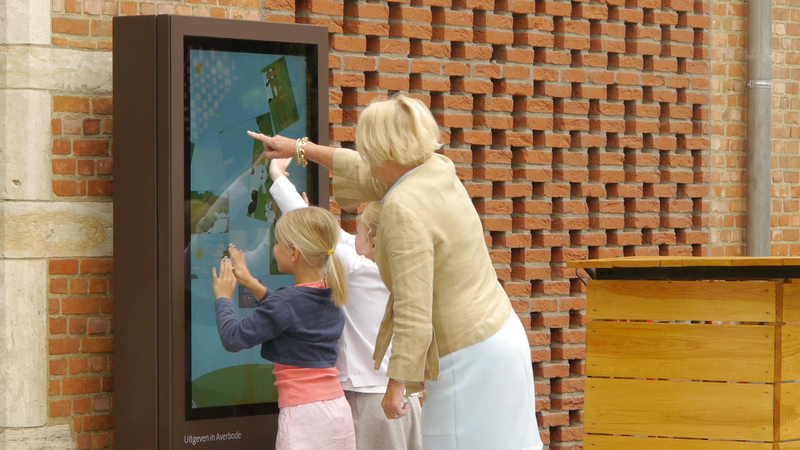 And for their youngest quests there are many multitouch games that they can play! 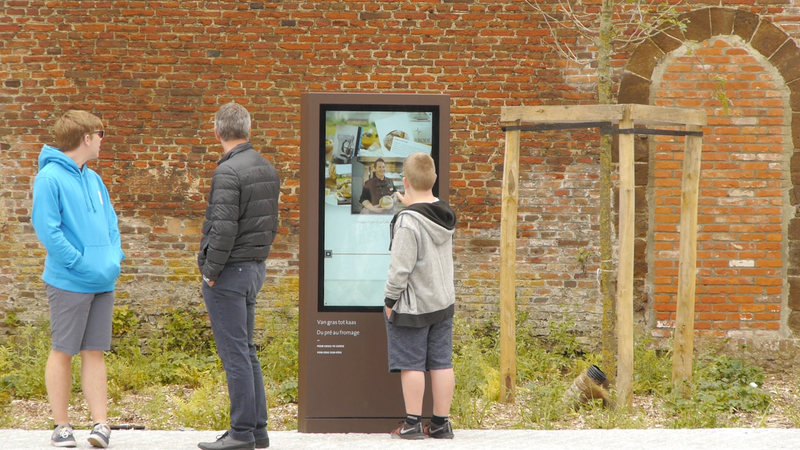 Omnitapps is playing on three outdoor totems with a 49″ touch screen. 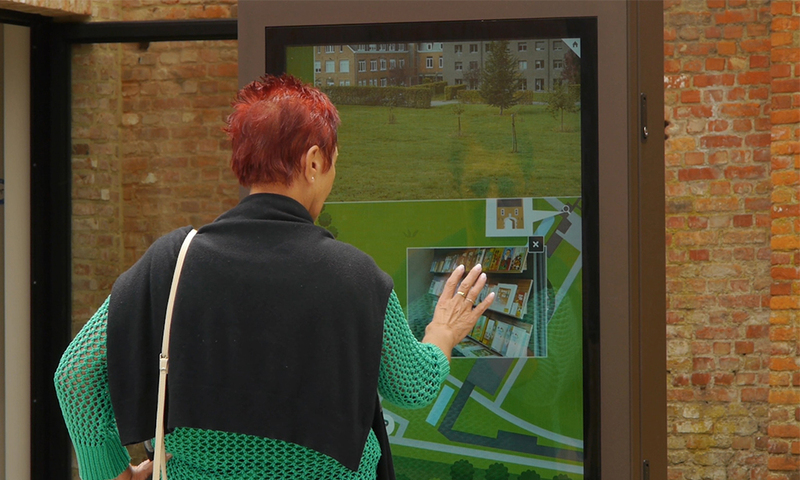 For more information about totems and touch tables go to www.prestopproducts.com.